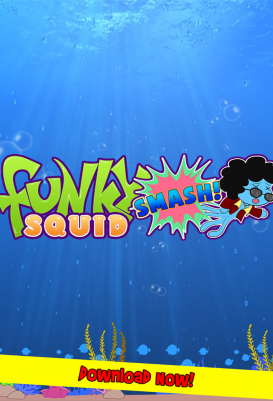 Thats the goal of this game, to smash as many of those cute squids as you can!! 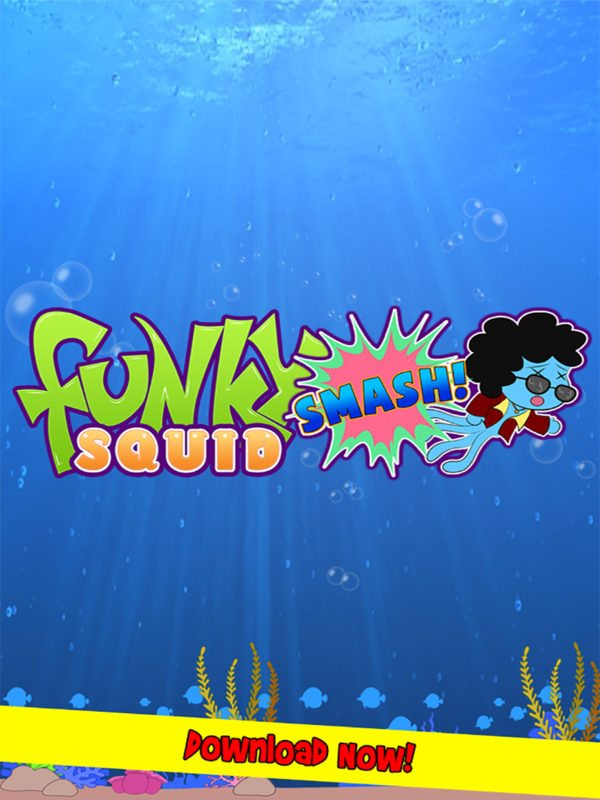 Don’t worry, he doesn’t die, he just disappears for a while and comes back stronger and happier, so the more smashing you do, the better for your score, and the better for Funky squid! 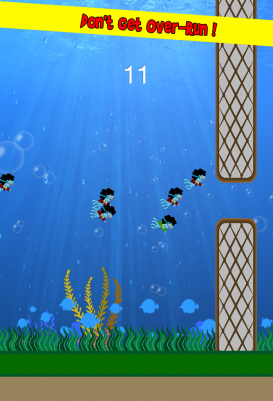 Plays beautifully (if we don’t say so ourselves) on iPod, iPhones, and iPad. 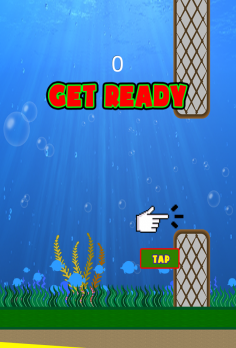 Don’t forget that it also has a global leaderboard, so you can show the world your smashing prowess! 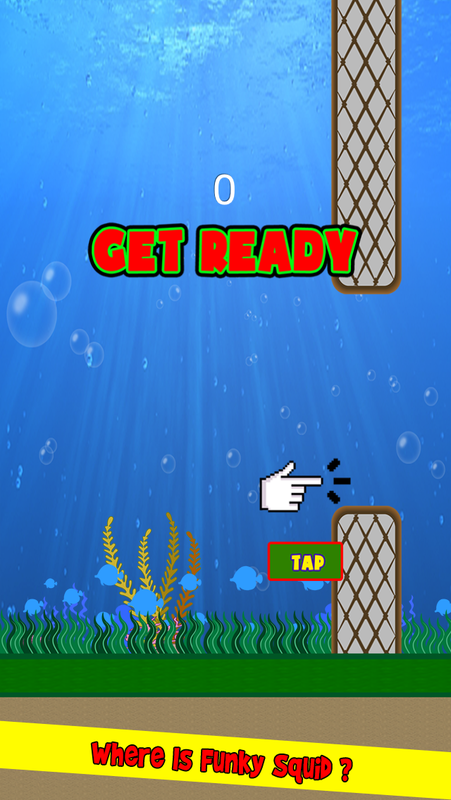 If you are looking for a fun game you can get into fast, this is it! 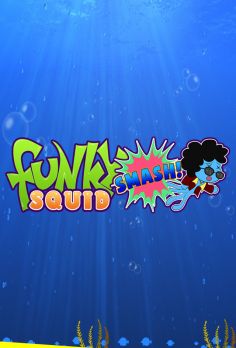 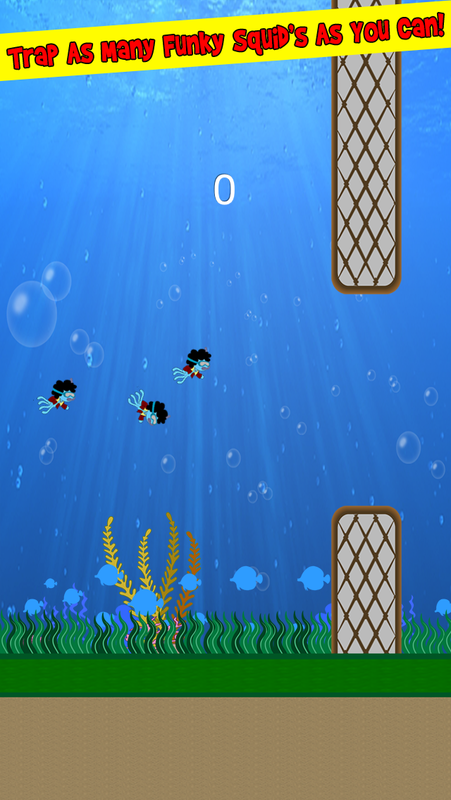 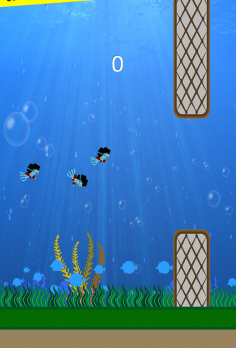 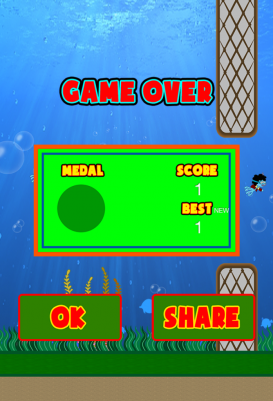 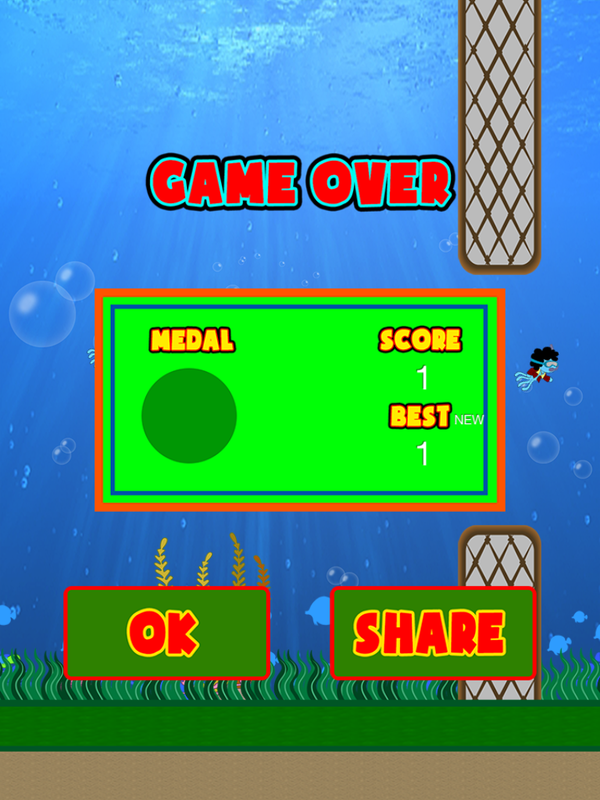 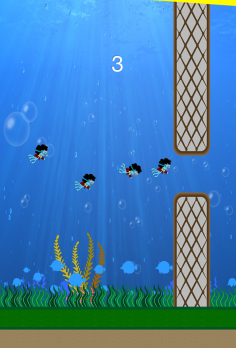 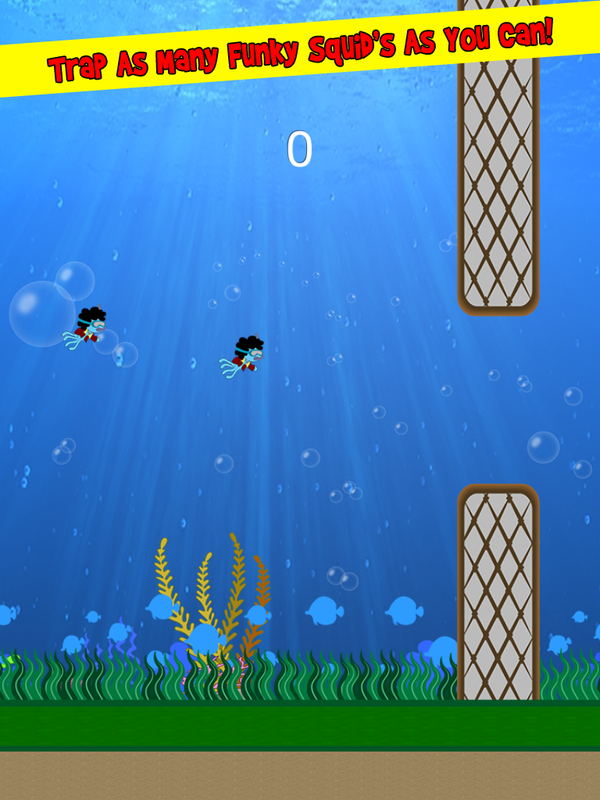 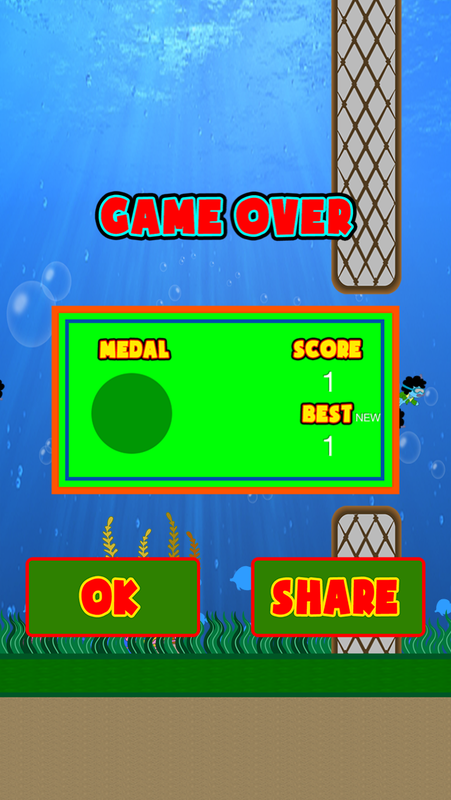 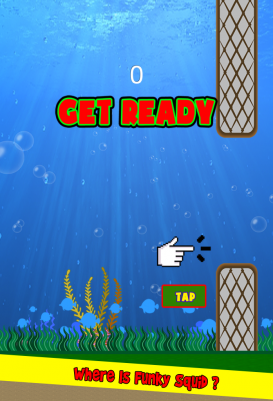 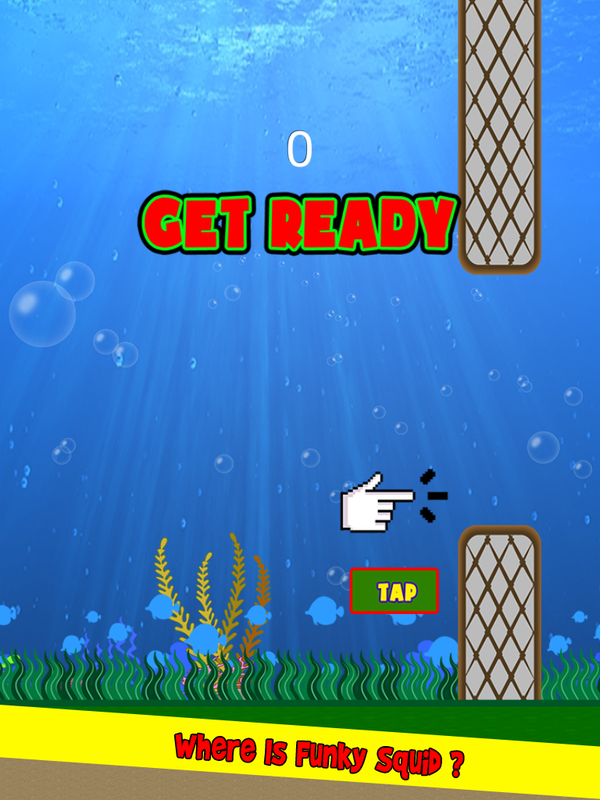 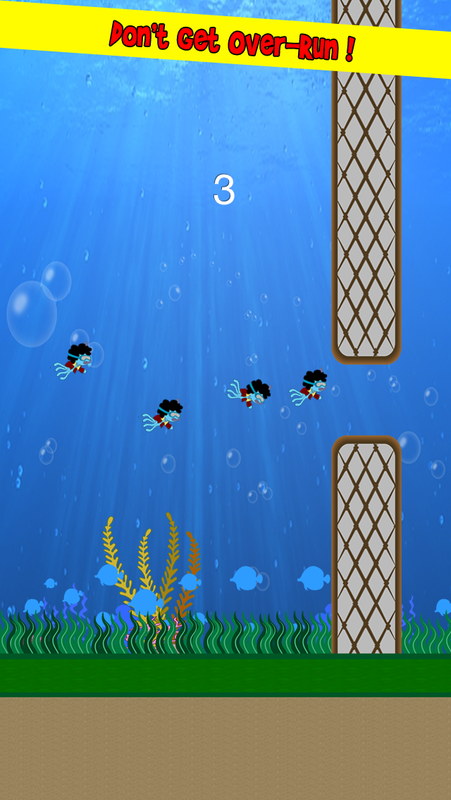 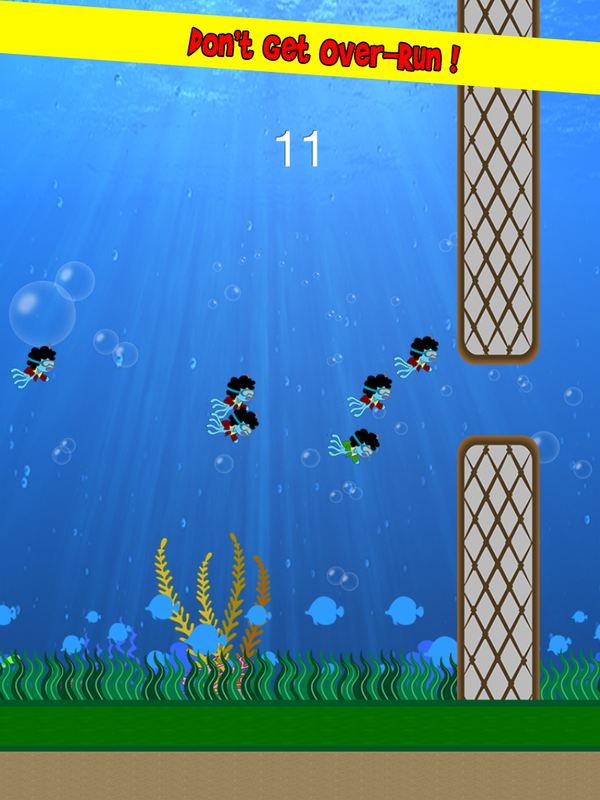 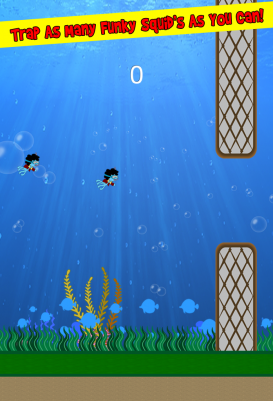 Download Funky Squid Smash and get Funky on your iOS device! 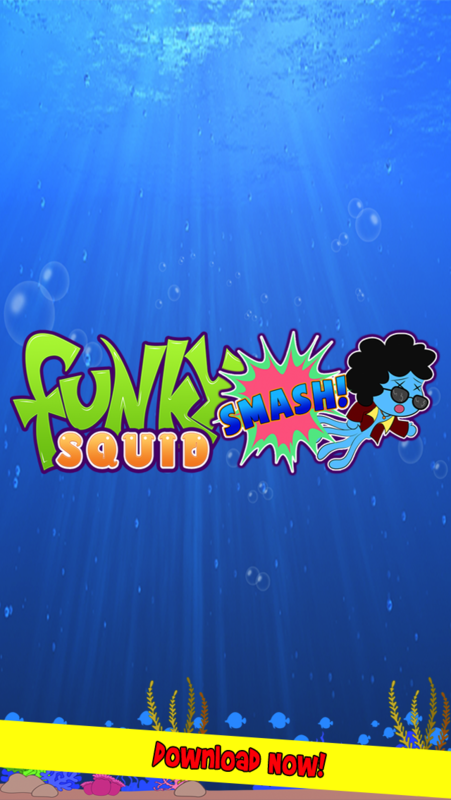 How to Get Funky Squid Smash FREE?